Your PFT just got harder! 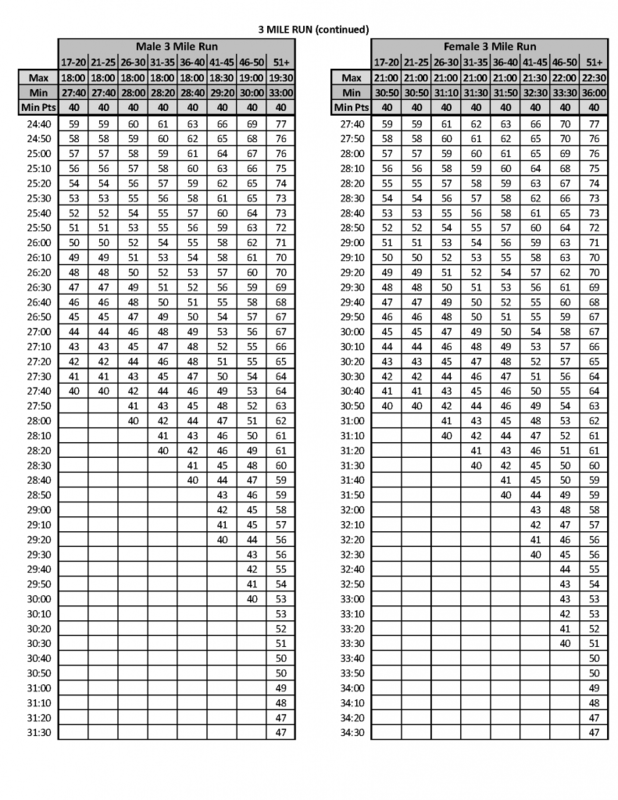 If you somehow missed it in the blitz of Marine Corps Times Physical Fitness Test updates, here are the tables, telling you the PFT scoring by age group. For many of you guys, 23 pullups and 115 crunches are the new max. The perfect run time of 18:00 still applies. Not like you huffing and puffing Max-Max-Relaxers even care. 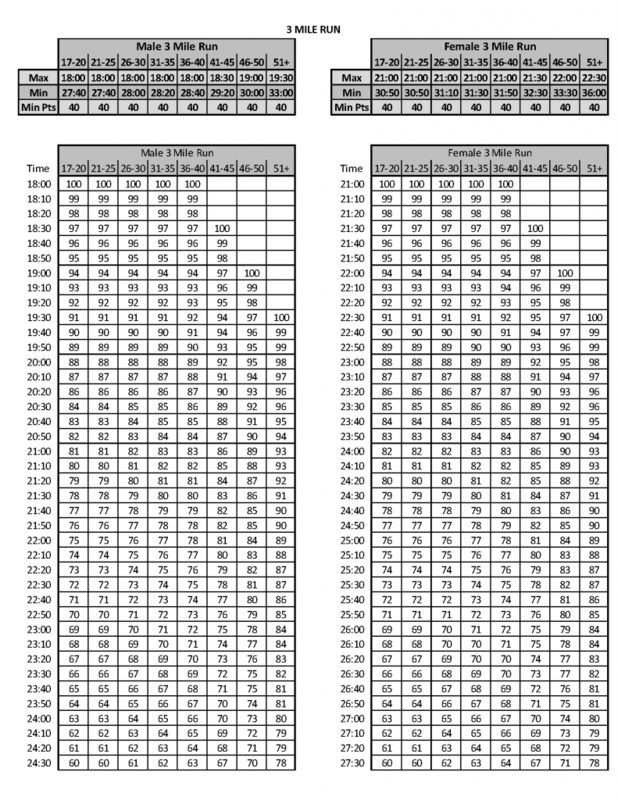 Gents: 21-35 years old need 23 pullups for 100 points. 26-35 years old need 115 crunches; a little lower for different ages. Ladies, it’s time to jump on the bandwagon and do some pullups! Don’t forget about the Armstrong Pullup Program for Women. 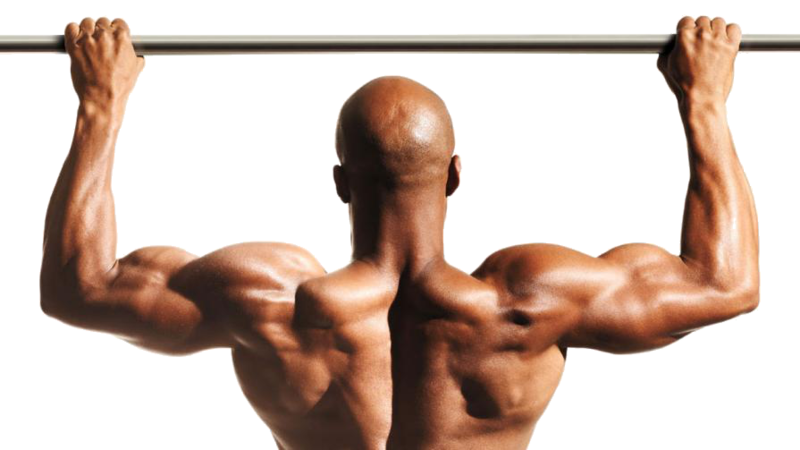 For 26-30, 10 pullups maxes you out, and 9 pullups for either 21-25 years old or 31-35. For 26-30, 110 crunches gives you max; a little lower for different ages. 21:00 3-mile run will take you all through 40 years old.